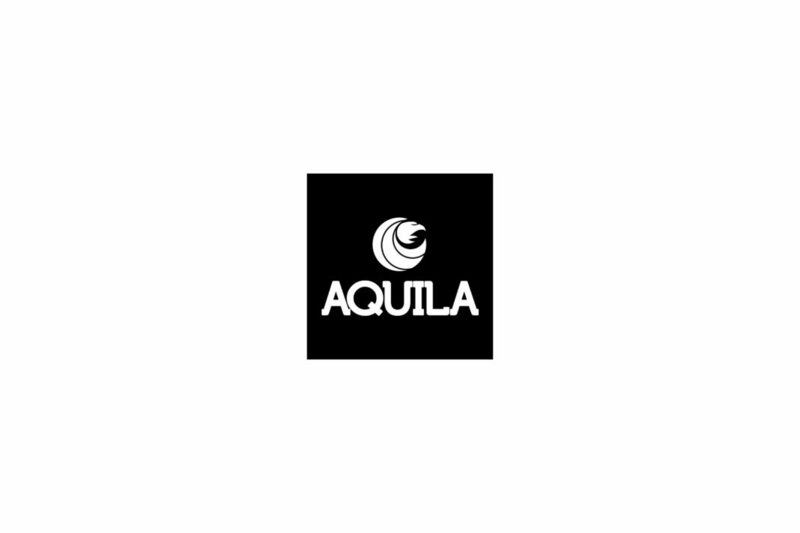 For this Suppliers You Should Know, Boat builder’s edition, we’re shining the spotlight on Aquila. Aquila represents the newest and most exciting evolution on the market today offering practicality and comfort with trend-setting innovation, quality and design. Earlier this year, we introduced the Aquila 36 Excursions and we are about to launch the new Aquila 30 (official launch at the coming Miami Boat Show). We are a specialist in the Power Catamarans, inboard and outboard. All our products are 100% infused with Vinylester resin. We are currently developing our international distribution network. We have three groups of products: Cabin cruiser of 44 and 48′, Outboard models 30 and 36′, and Excursions model 36′. We are just starting our implementation in the Maldives and are looking forward to our first partnership. We have a local representative in the Maldives. Sinoeagle has been producing boats since 1985, but the Aquila range of power Catamarans was created in 2012. Aquila Catamarans shipyard has around 200 workers. We have developed a fixed foils system which allows up to 30% in fuel savings. We are the largest Chinese Yacht manufacturer specialised in Power Catamarans.